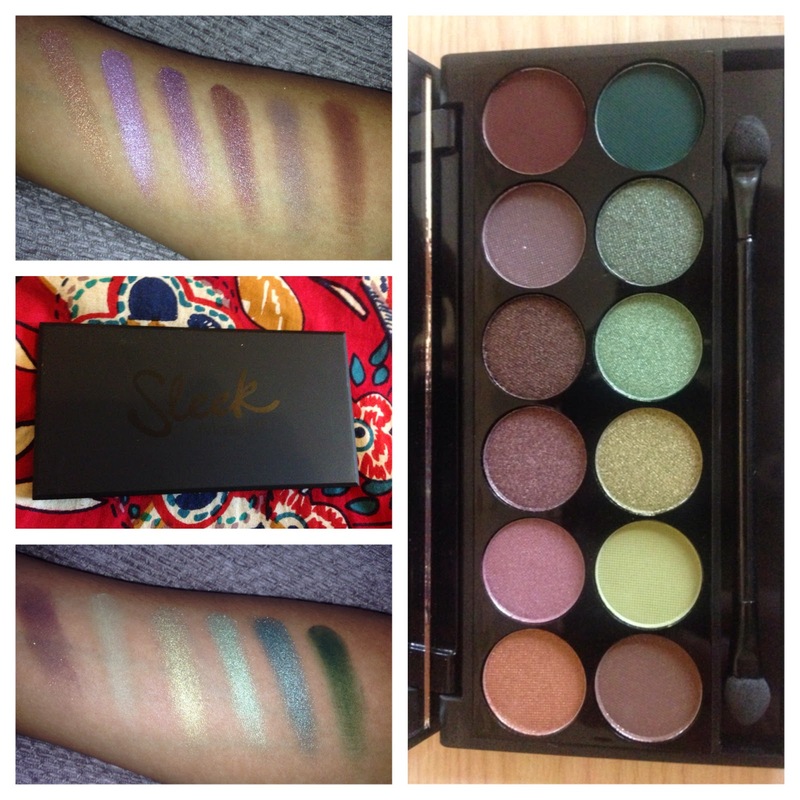 The first thing I ever got from Sleek was one of their eyeshadow palettes; years ago at the Clothes Show when I didn't have a clue who they even were! Fast-forward 6 years or so and it's still a product I go back to. 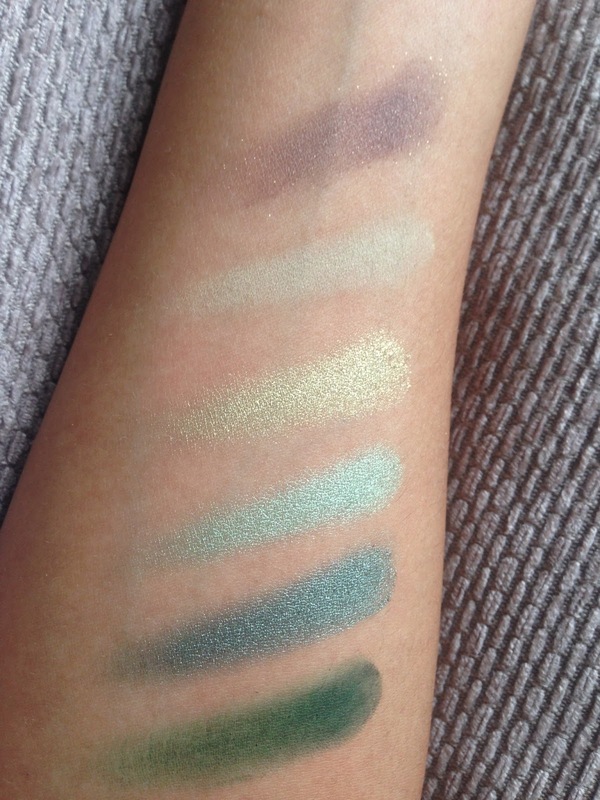 This time I picked up the Garden of Eden (£7.99), which is dominated by green and purple tones. This is a tentative step out of my neutral comfort zone! There's a mix of crazy colours and some more wearable ones. 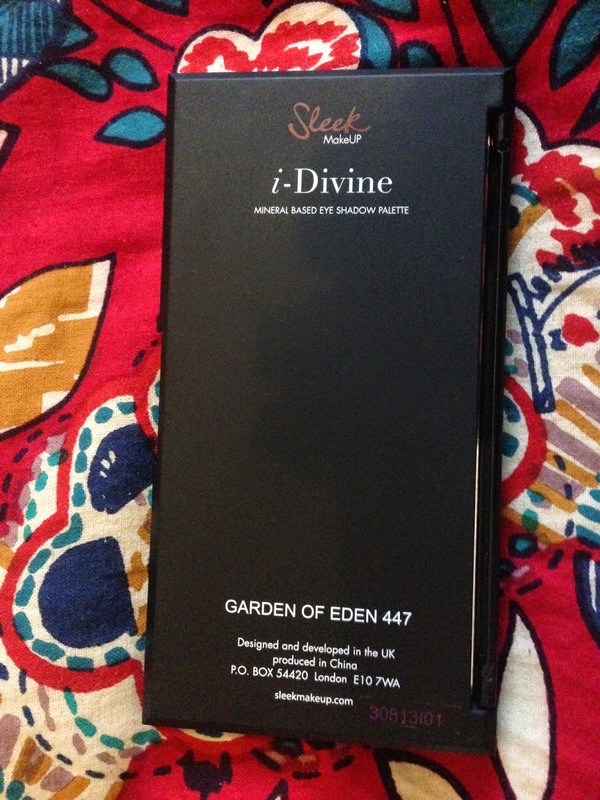 As always, this comes in a very 'sleek' black packaging, identical to the other i-Divine palettes but helpfully there's the name printed on the back of this. This is one of my favourites! Its a beautiful gold-orange shimmer with amazing colour pay-off. The staying power isn't amazing, however. It's easy to apply and blend. 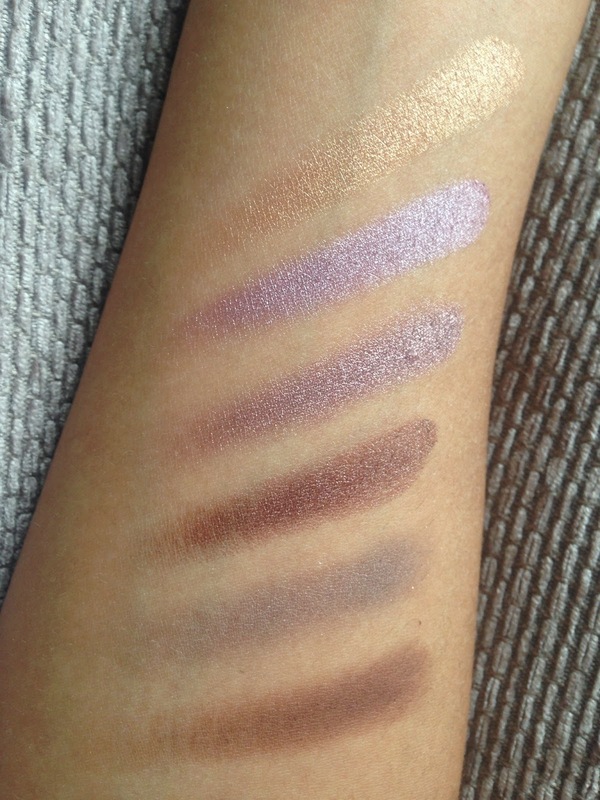 This is another favourite, this time it's medium-toned lilac shimmer. 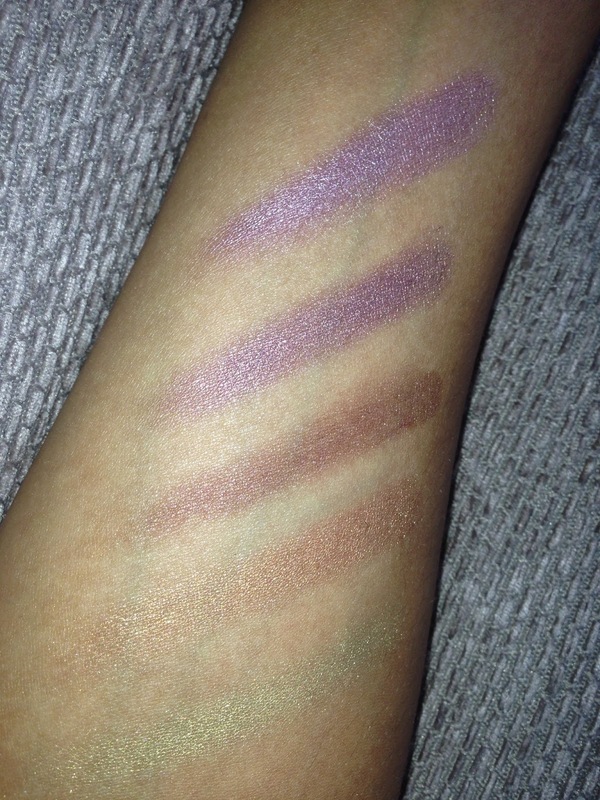 Although it's very pigmented, again the staying power just isn't good enough. This one has a nice texture. This one is like a darker version of Eve's Kiss. In terms of quality it has the same pros and cons. This one is again like a step darker than the last shade, but it's a bit more of a rich plum shimmer. It's nicely pigmented and easy to apply. I'd say the staying power is fairly decent for this one. 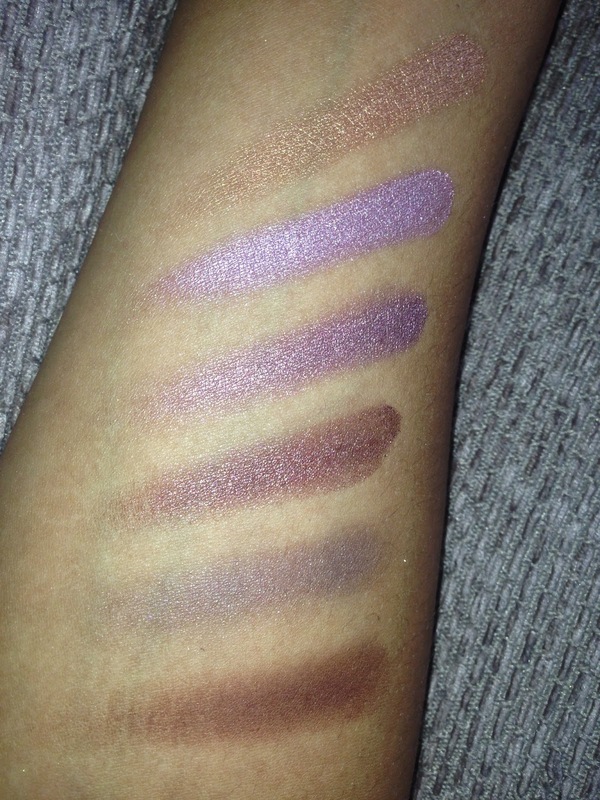 For me, this was the weakest shade of the lot (and the reason I had to use 4 swipes to swatch the matte shades!) It's a medium grey taupe with a matte base but large chunks of glitter. I really don't like the big pieces of glitter and the base of it is chalky and not at all pigmented. The staying power is also poor, as is the ease of application. The colour of it in the pan is the only thing I like about this! 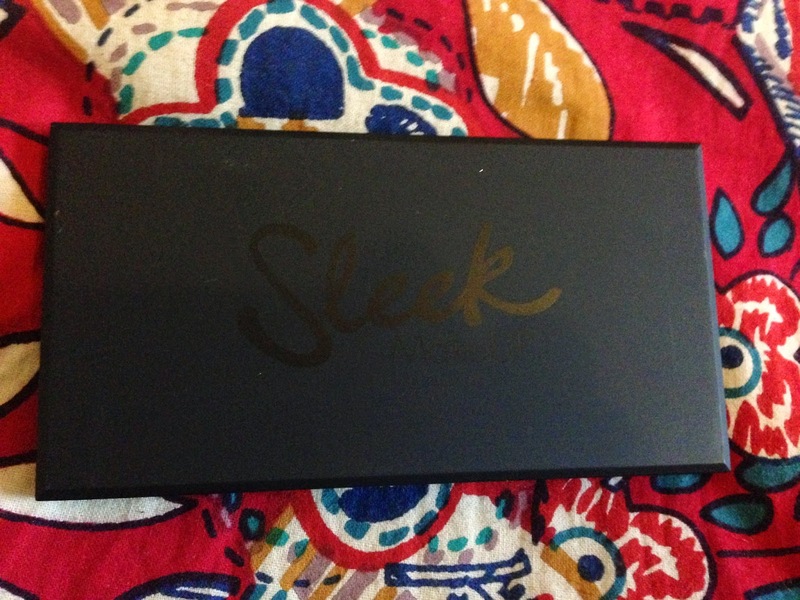 This is more pigmented than Python, but still just isn't what I expect from Sleek. I do find that their mattes can be a bit hit and miss and I think this is a miss. In the pan it looks a nice rich bark brown, but swatched it's really just a pale imitation. It also wears off quite quickly and I found it hard to blend this one in. This is another one with a matte base and large chunks of glitter. It suffers from the same issues as Forbidden, unfortunately! The colour of this one is similar to Forbidden but it's a little richer, with more brown tones to it. 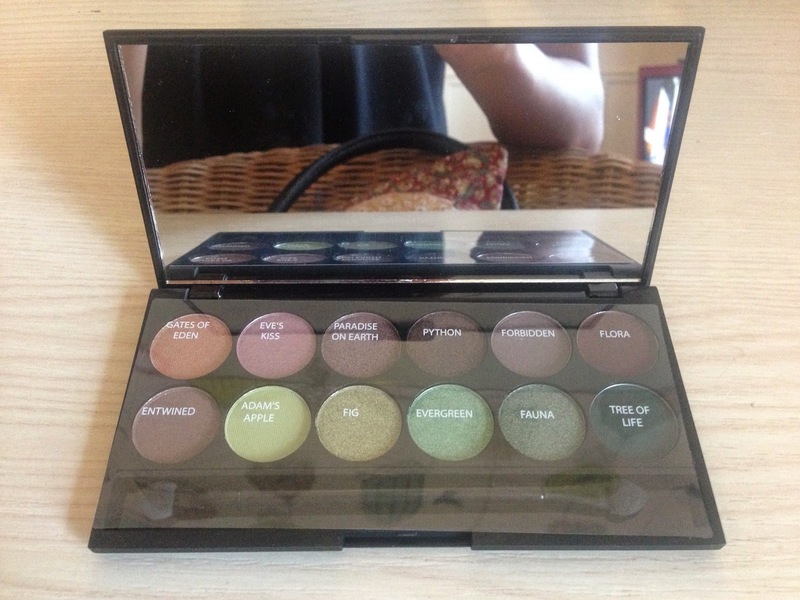 This one is definitely one of the more pigmented matte shades; a vivid pale green. The texture is a little chalky but it works fine as a base shade. The wear-time is fine. This is a shade I really love. It's a pigmented pale green shimmer, a little less flat than Adam's Apple. It blends and applies very nicely. 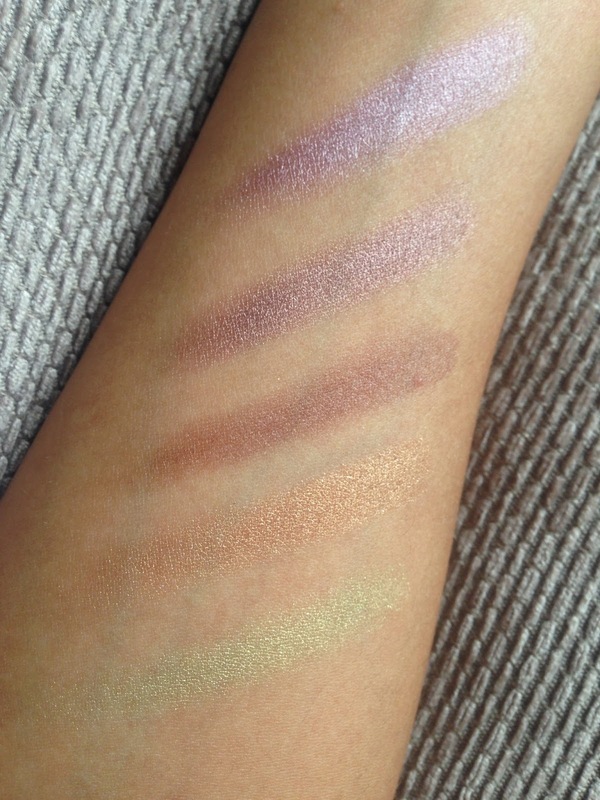 I also thought this was one of the most long-wearing of the entire palette. This is less yellow-based than the last two greens and it's a shimmer. The name is pretty appropriate as it's quite a 'leafy' shade. I'm pretty impressed with the colour pay-off for this one and the texture is very nice and creamy. I also think the staying power is quite good. It's slightly odd that the "Flora' shade is a brown and the 'Fauna' shade is a green...but anyway this is a step darker than Evergreen and has definitely turquoise undertones. It's a nicely textured, very pigmented shimmer. The wear time is fairly good too. 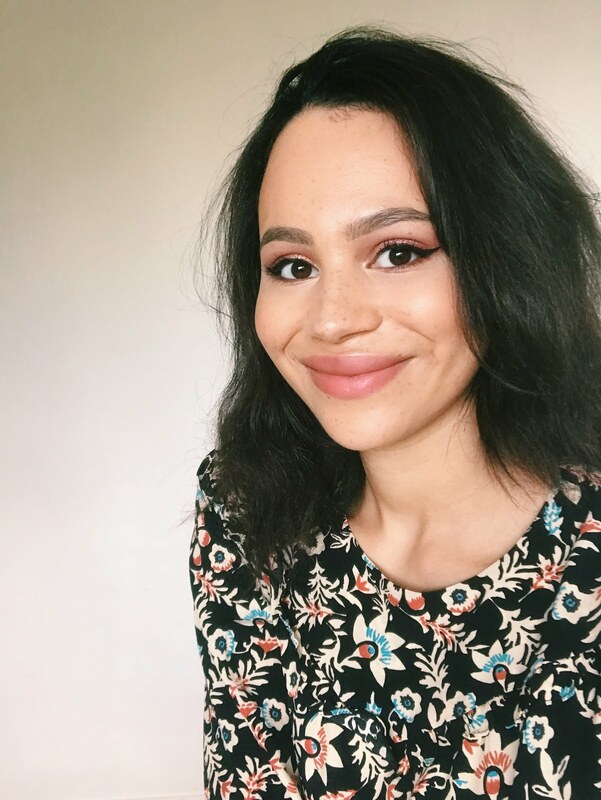 This is easily the most pigmented matte of the bunch! It's a true dark green shade. The staying power is not bad at all but it's quite easy to make a mess when applying this, as it's not easy to blend out! Overall there are so amazing shades in here but it feels a little like for every great one there's a not-so-great one. 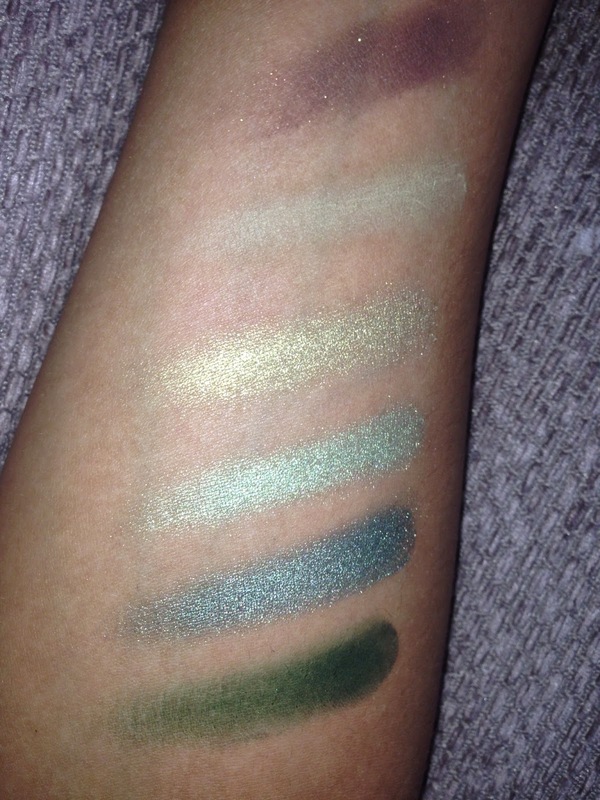 I'd say there's a clear divide in quality between the shimmers and the mattes/matte glitters. 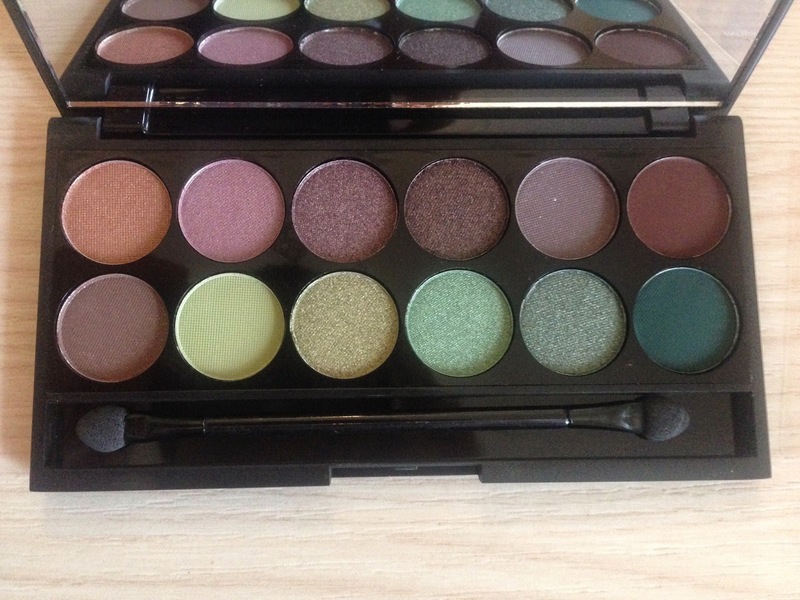 For me this palette is worth owning on the strength of it's shimmers, but it's not Sleek's best eyeshadow offering! 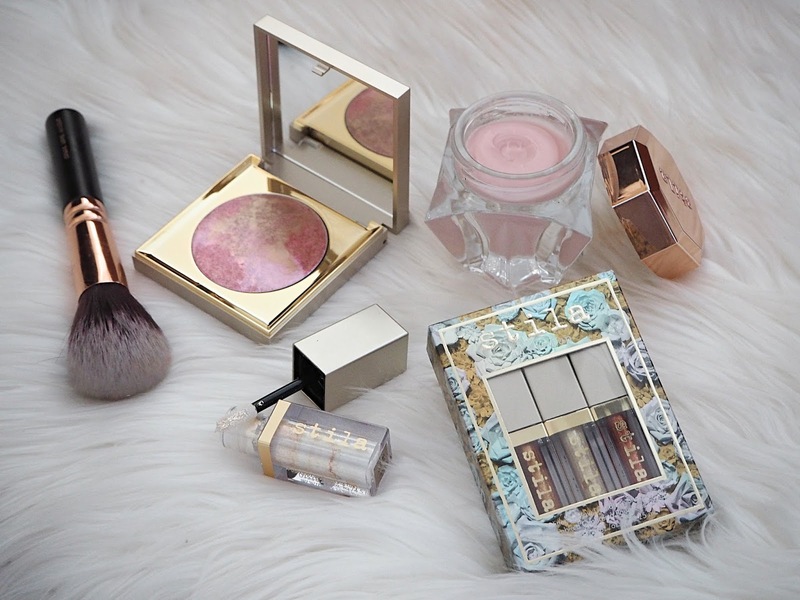 Which Sleek eyeshadow palettes do you have? Gates Of Eden looks so pretty!